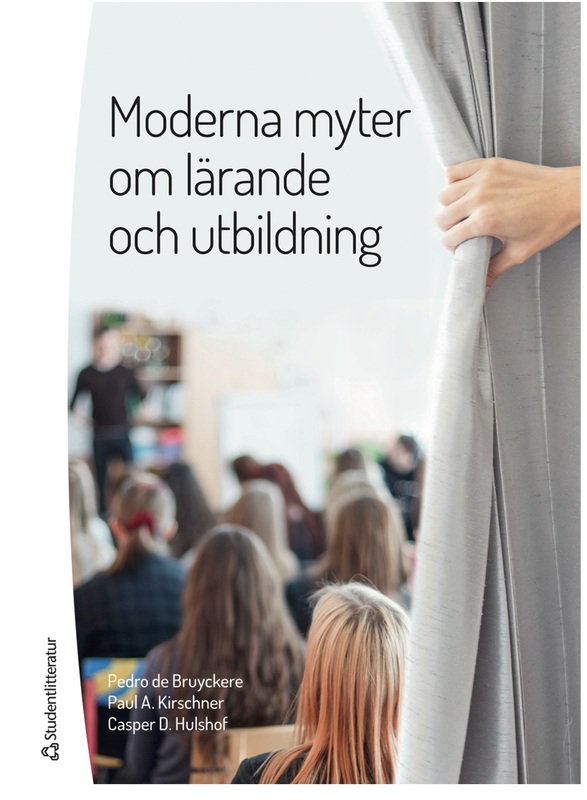 Here it is, the cover of the Swedish version of our book! Urban Myths has been bringing us around the globe (both in Europe and the States). Next summer the Chinese version will be published, but February 4 the Swedish version will be released. 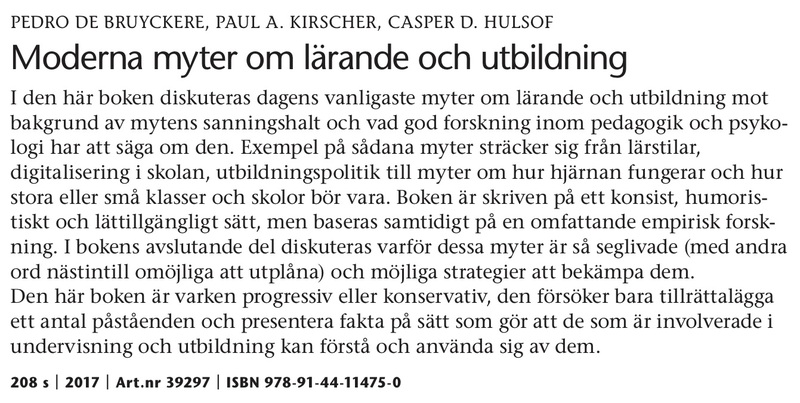 And… this is the cover and a bit of info in Swedish. Pingback: Zeer mooie uitspraak van Zweedse onderwijsminister over belang van onderwijs vandaag meer dan ooit | X, Y of Einstein?